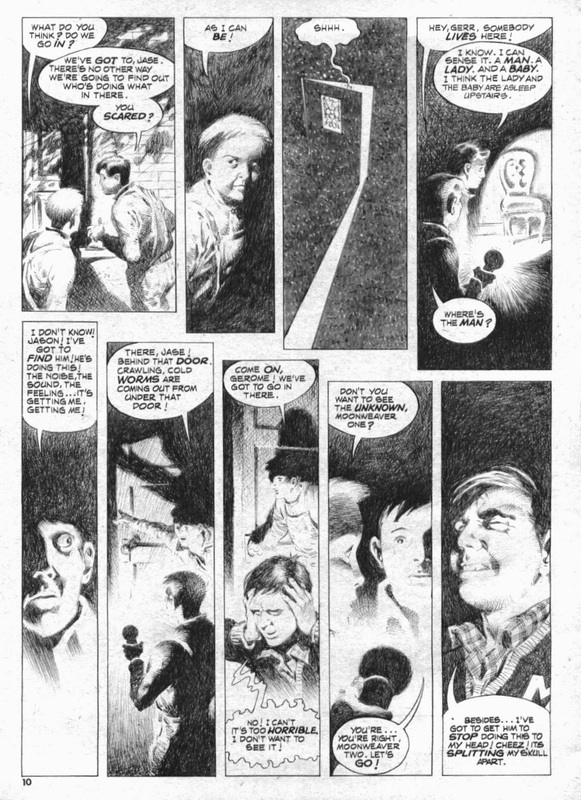 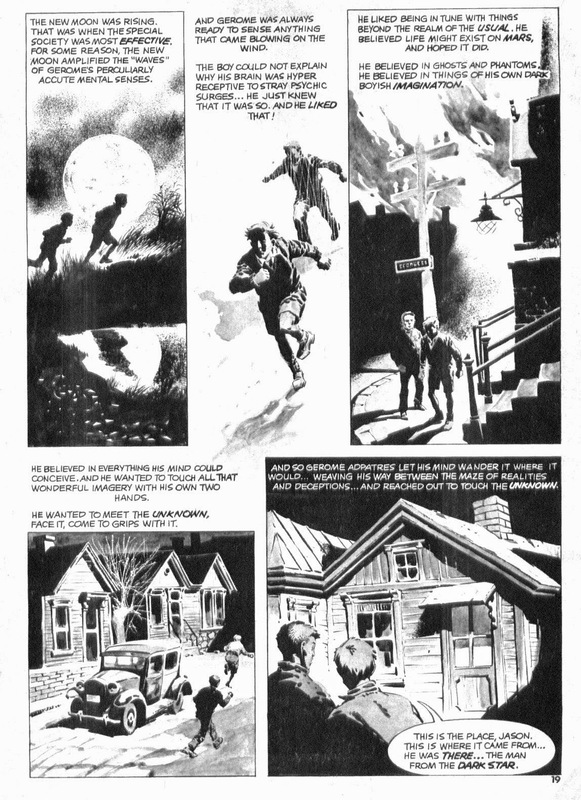 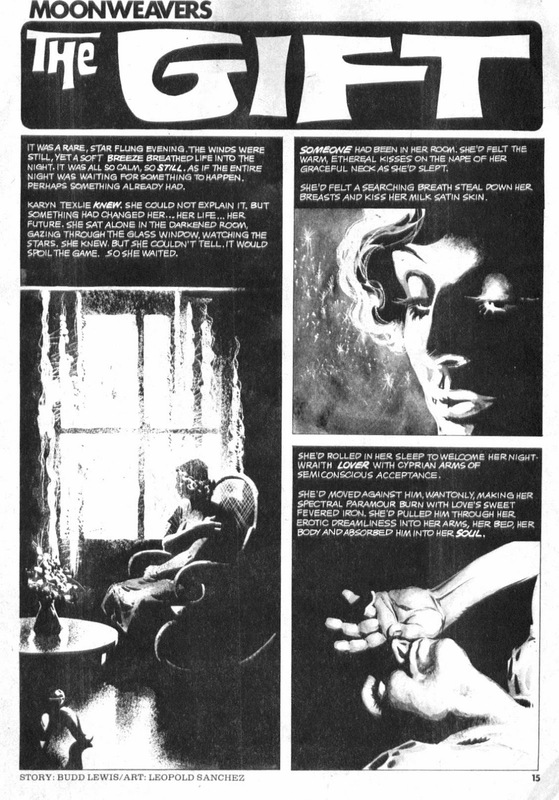 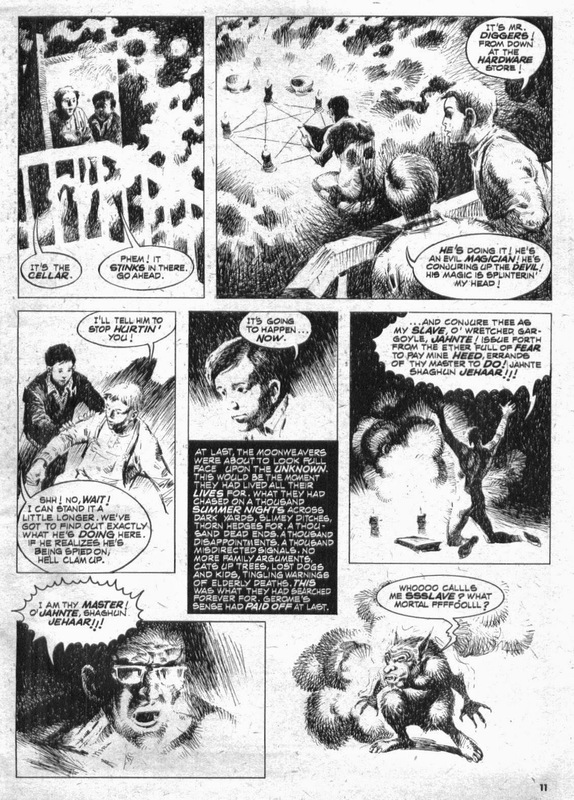 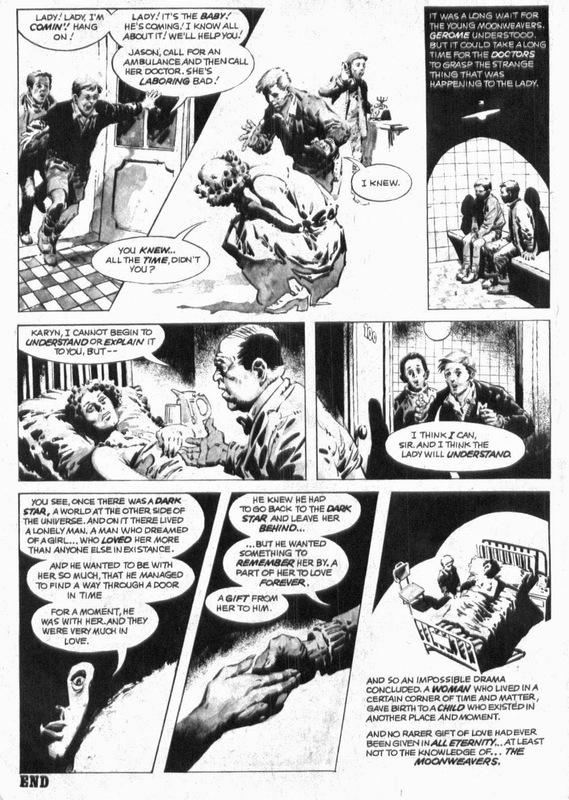 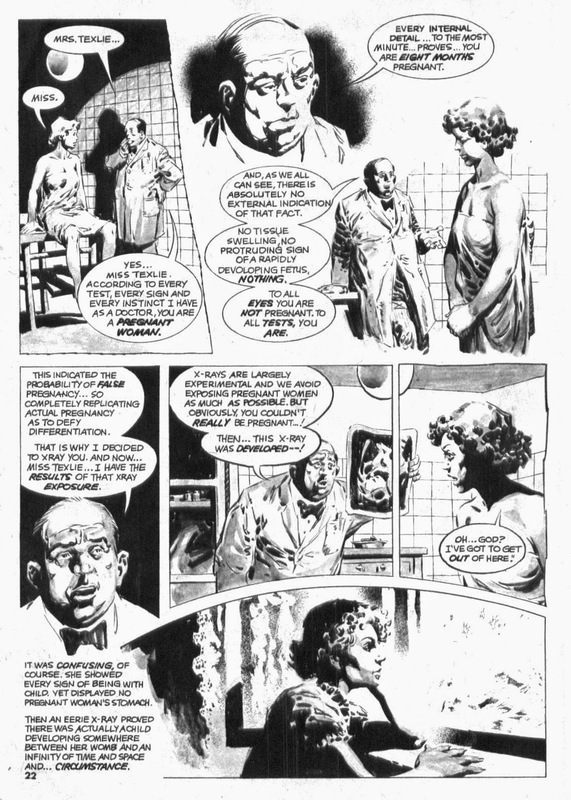 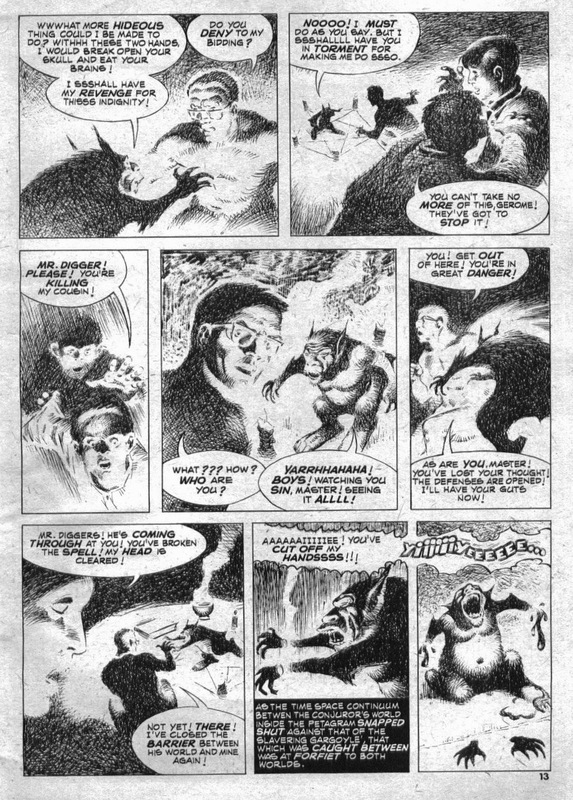 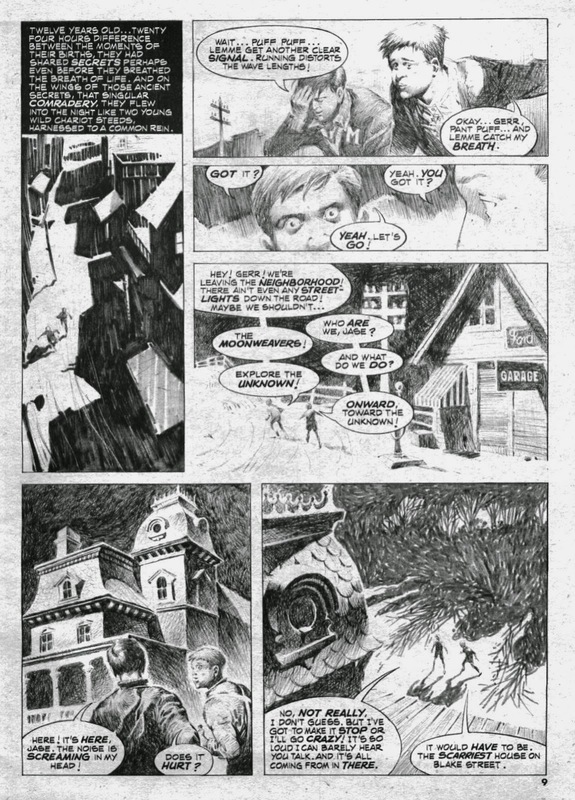 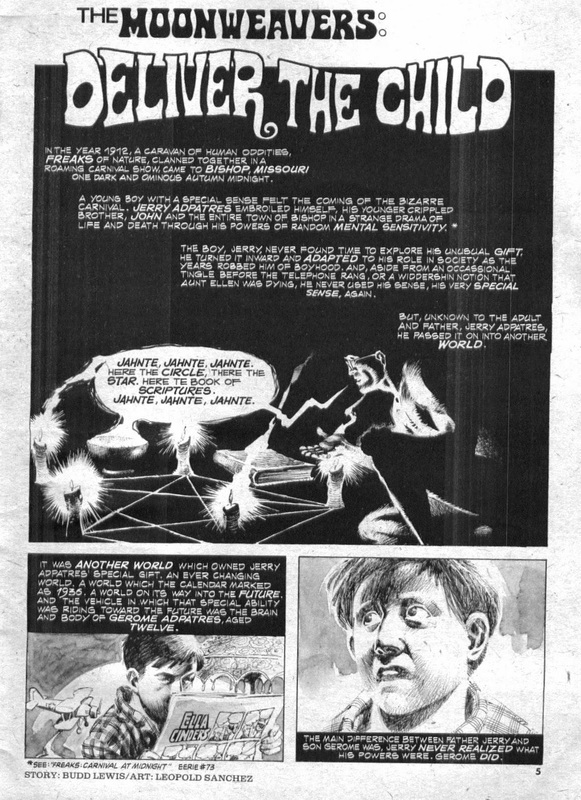 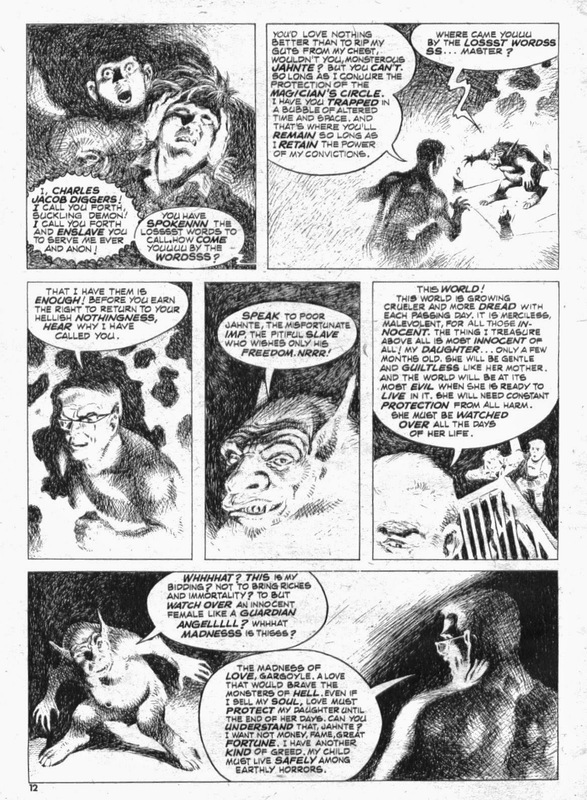 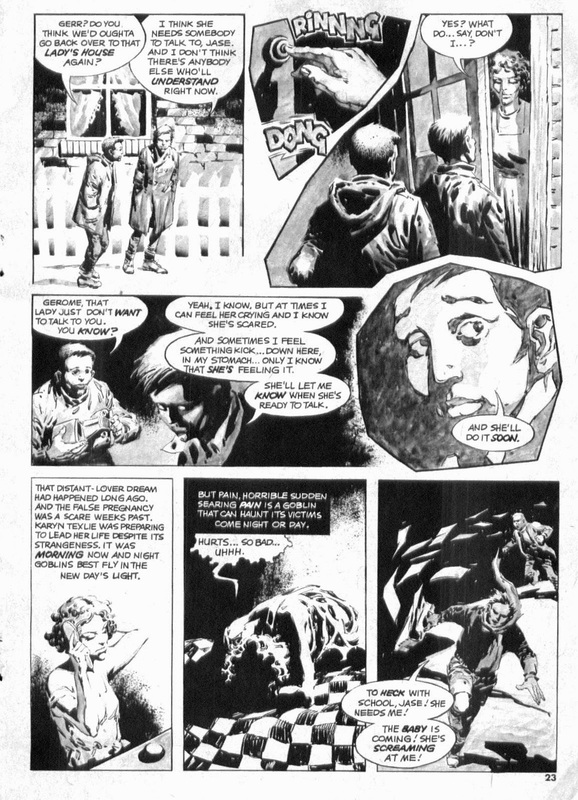 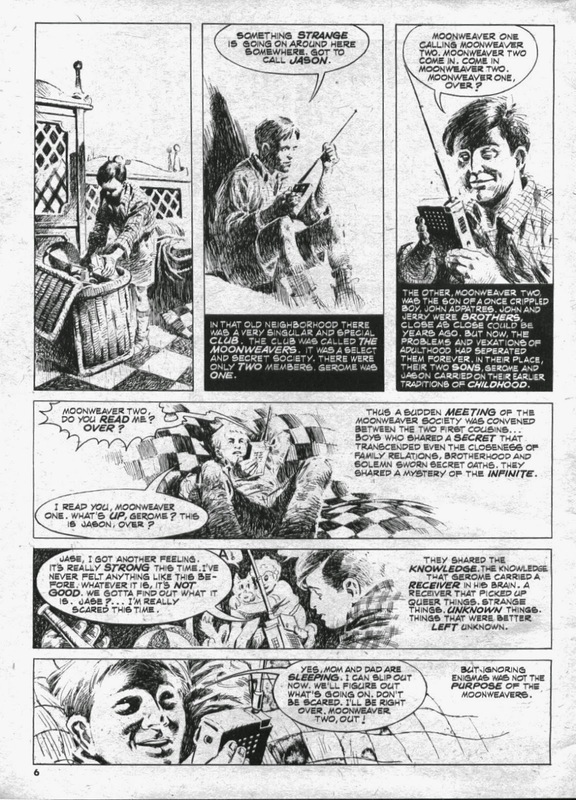 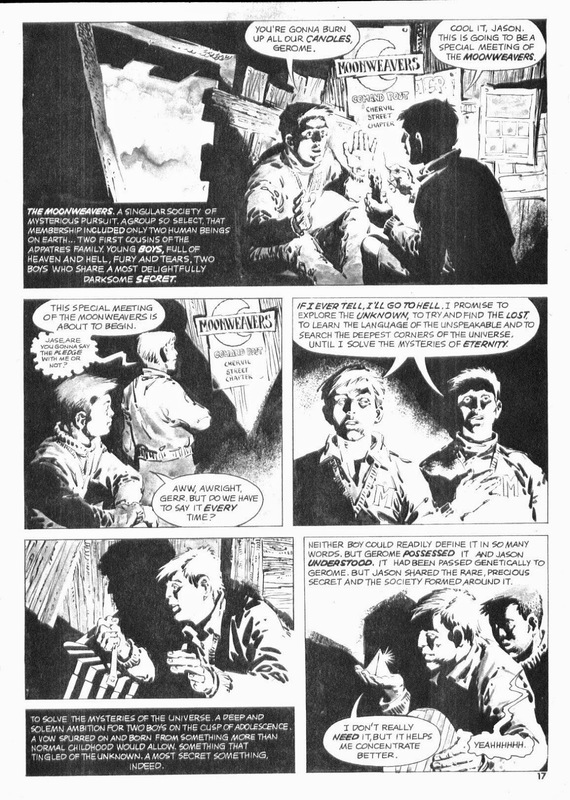 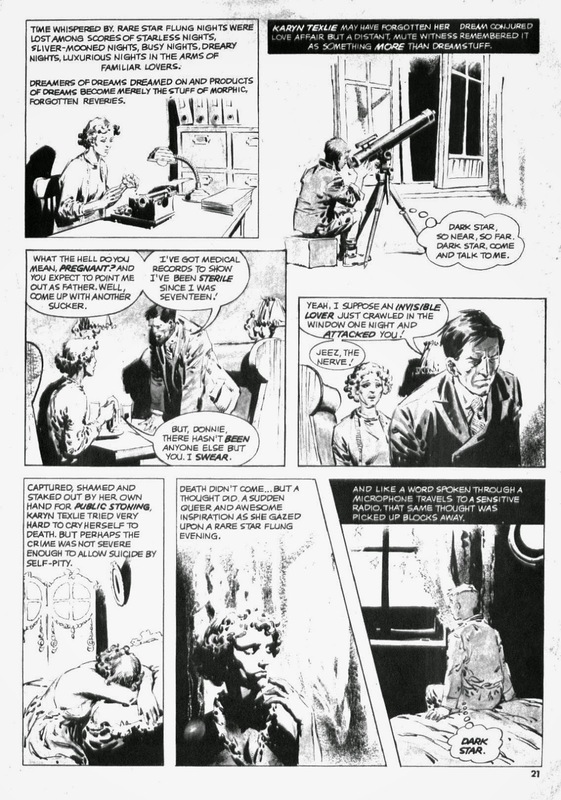 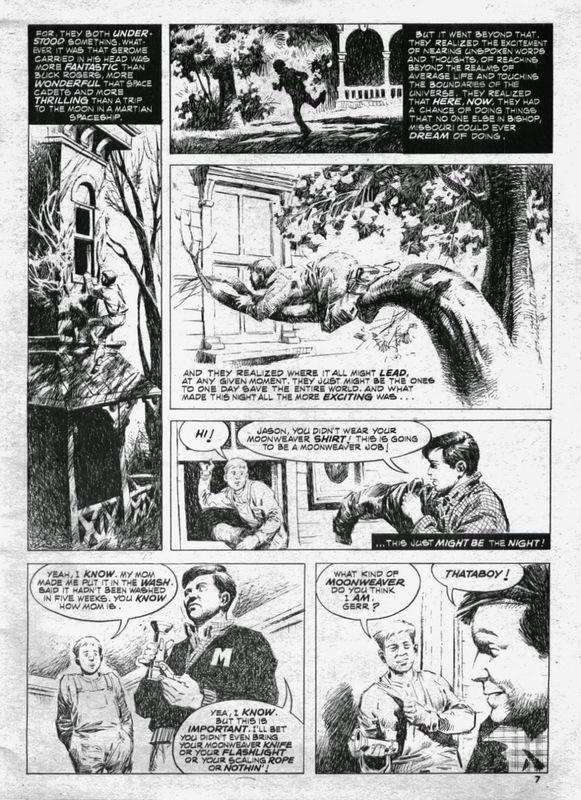 The Moonweavers was an occasionally appearing strip from Eerie that didn't seem to be particularly well recieved at the time, but which I liked a lot. 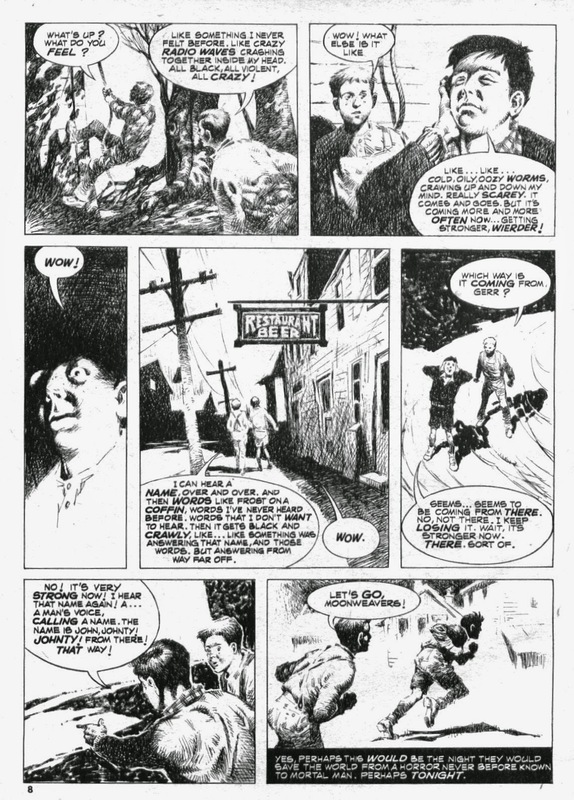 It was the sequel to a series called Freaks, and started out like a Warren version of Ray Bradbury's Something Wicked This Way Comes, or like a horror take on Don McGregor's childhood memoir Ragamuffins. 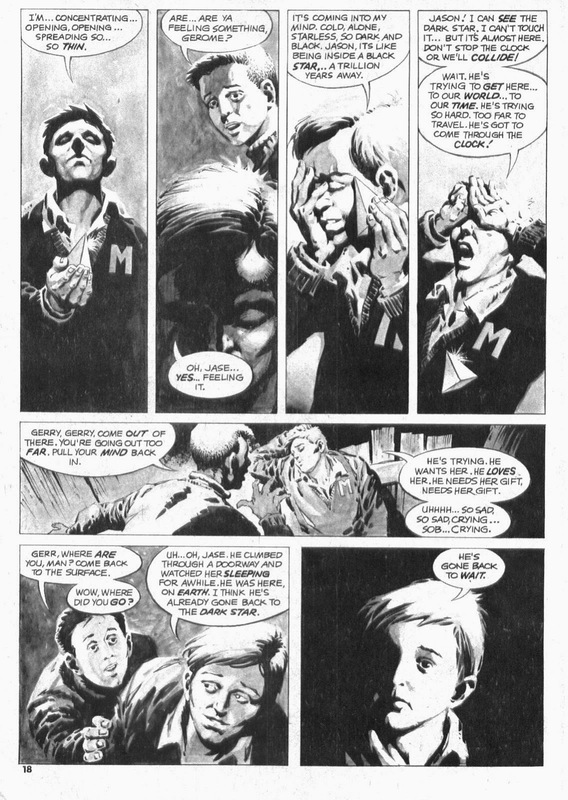 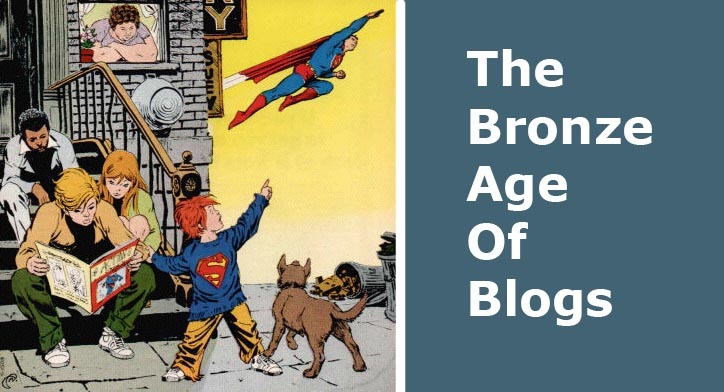 And that's kind of where we pick up here, as two boys who want to grow up too quick find out it's sometimes best to remain boys for a while. 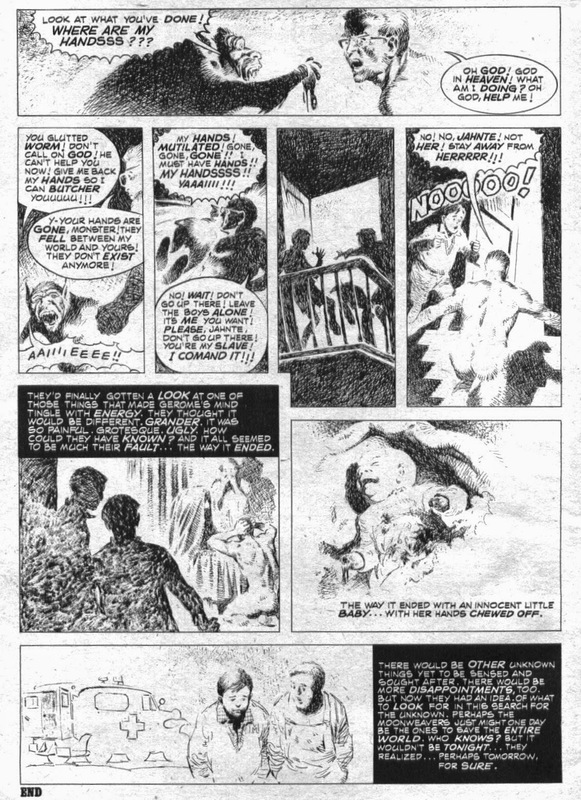 Neither tale here is particularly revolutionary in intent, but it's in the telling of them that marks them out as something special. 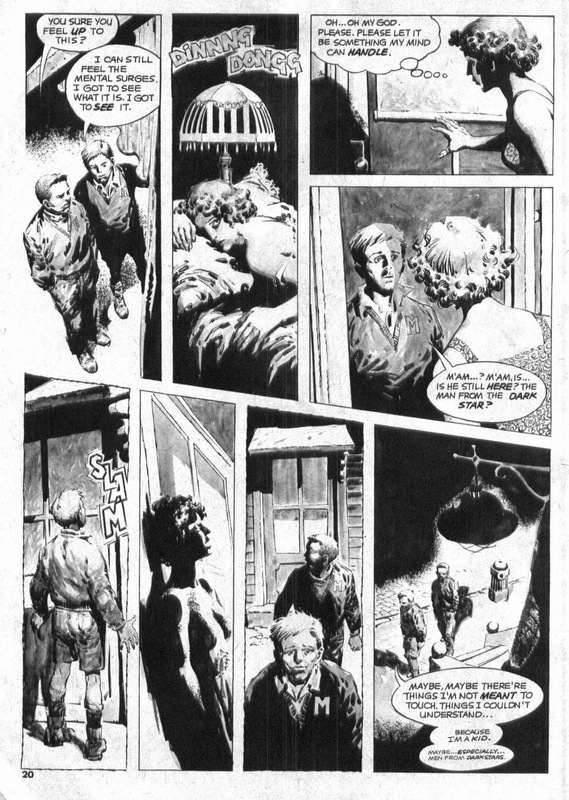 That, and Leopold Sanchez' moody, expressive art which draws you right into The Moonweavers' world.